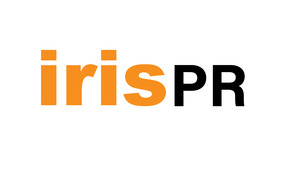 Iris Public Relations DMCC is an award-winning PR and Digital Marketing Agencies in Dubai. Serving the Middle East and North Africa (MENA) region since 2009, we have provided PR services to a diverse range of clients including Epson, Hult Business School, Meltwater, GE Health, Ferrari, ThyssenKrupp, Italian Trade Agency, MIT, Panasonic, and others. PR Agencies in Dubai help companies in the critical task of reaching out to the Arab and expatriate population in the Middle East region. Selecting the right PR consultancy for your needs is critical to the success of your company. We are happy to discuss how our expertise matches your objectives and budget. Dedicated creative professional with in-depth knowledge and experience in every area of production & post production as well as digital content creation.